The Red pod swing is made from soft cotton canvas. 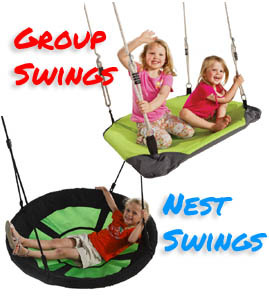 The Pod Swing is a great sensory swing for indoors or outdoors undercover. Our Sensory Pod Swing is made from smooth cotton canvas with an 80kg weight limit. This is a great sensory swing or therapy swing for children with autism. Occupational therapy swings are great for children with sensory processing disorder, vestibular input issues and ASD.